Are you registered? Become a registered member or contact us to check your details. 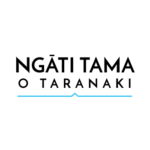 Welcome to the new website of Ngāti Tama o Taranaki!